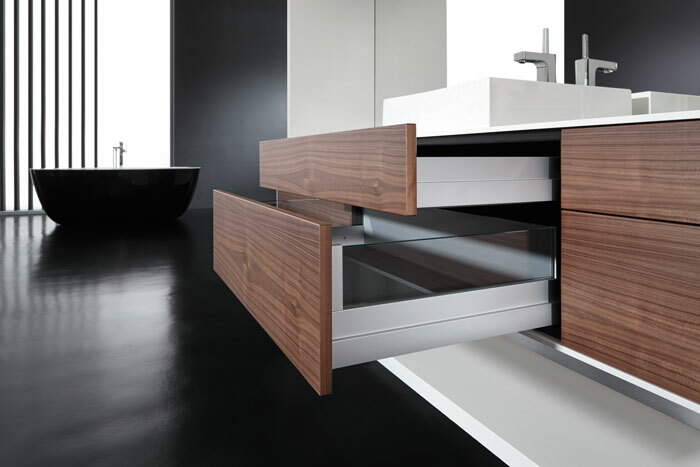 Clear design principles and perfect unity of form and function, makes Nova Pro Scala the perfect drawer solution. 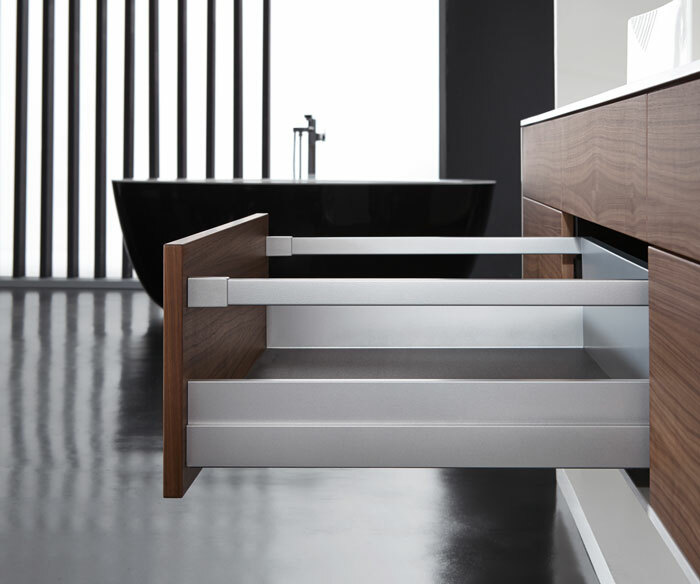 The puristic design with its striking lines, right angles and small radii gives the double-wall metal drawer sides a timeless, technical and functional look. The special character of Nova Pro is hallmarked by its perfection down to the last detail and the modular system concept. From the precision craftsmanship of every part as well as the colour and surface finishes, everything is focused on perfect function, top quality and lasting value.